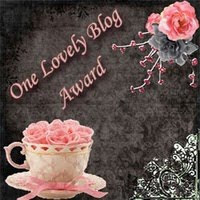 I received the One Lovely Blog Award from Adriana at Loves to Read. 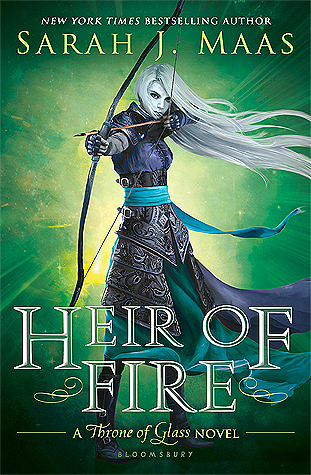 Thank you so much Adriana! Accept the award, post it on your blog together with the name of the person who has granted the award, and his or her blog link. Pass the award to 5 other blogs that you've newly discovered. Remember to contact the bloggers to let them know they have been chosen for this award.